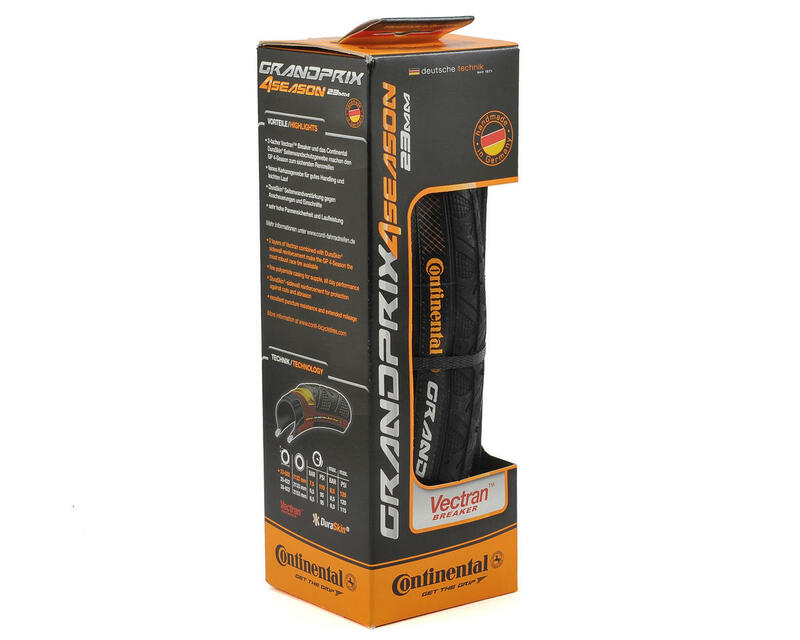 This is the Continental Grand Prix 4-Season Tire. Literally, a tire for every season. 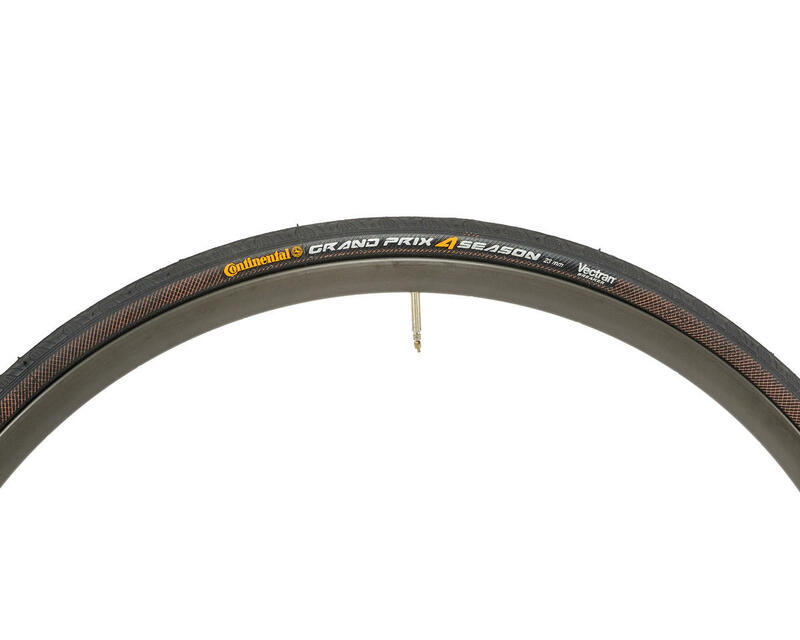 The Grand Prix 4 Season has the versatility and the durability to get you through it. 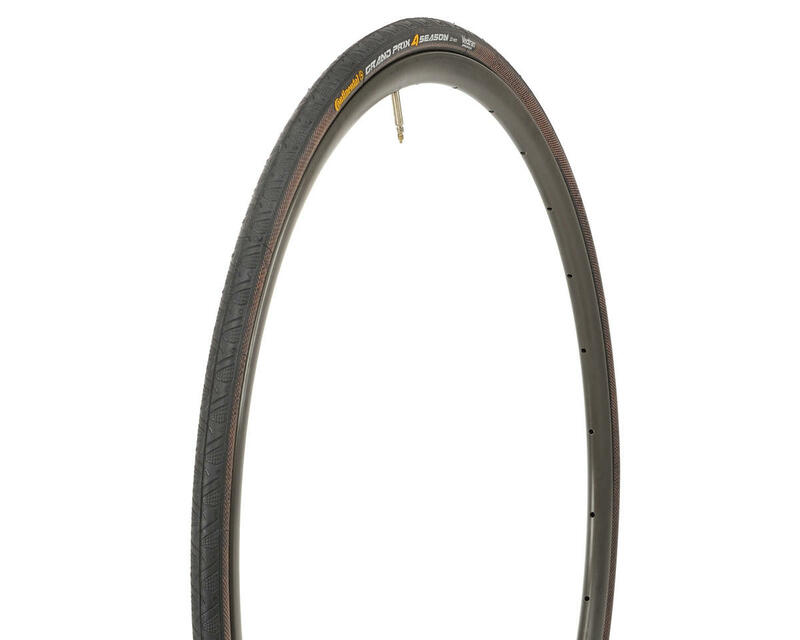 Optimal combination of high mileage and function in low temperatures.